the anti-inflammatory properties of turmeric can increase immunity significantly. It has been found that curcumin stops the recruitment of certain immune cells, which can lead to diseases such as heart disease and obesity in case of overactivity. The anti-inflammatory properties of turmeric treat this right at the beginning. This helps to avoid cholesterol and high blood sugar, which also contribute to obesity. If your body is not busy fighting too much inflammation, it's easier to focus on weight loss. The antibacterial properties of turmeric remedy in acne treatment. And its anti-inflammatory properties treat the inflammation caused by pimples. Turmeric can be used for oily skin as a facial wash or face pack you can alsoturmeric usemilk . Use for this purpose. 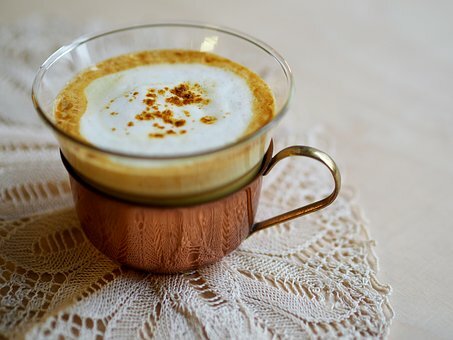 Turmeric and milk have good healing properties that can treat acne. A blend of turmeric and olive oil can eliminate dandruff and improve scalp health. Mix both parts in equal parts and leave on your hair for 20 minutes before shampooing. Curcumin helps to relieve symptoms of arthritis. 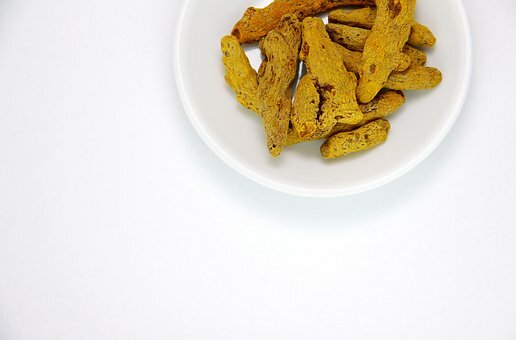 Relieving the symptoms of arthritis, especially joint swelling, walking stiffness and joint pain, when taking curcumin is attributed to its anti-inflammatory properties. In addition, curcumin also has analgesic effects. It is a good painkiller. 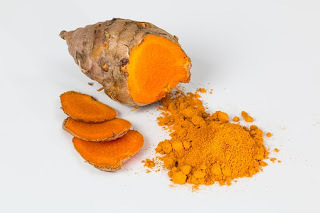 As an alternative to prescription painkillers, the anti-nociceptive effect of turmeric is a valuable feature in treating various types of pain. 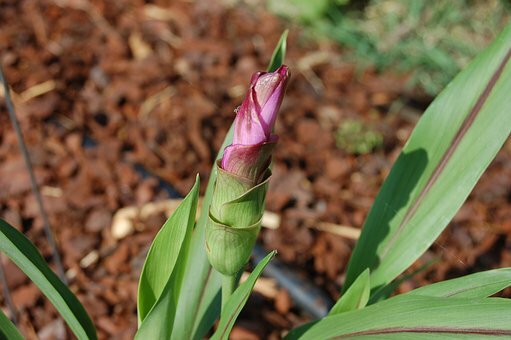 Turmeric interacts with the endogenous opioid system, the body's natural painkiller, thereby relieving pain. In a study published in the European Journal of Pharmacology, the opioid system in diabetic rats was naturally activated by curcumin. Turmeric acts against stomach problems. From simple indigestion to occasional abdominal pain, irritable bowel syndrome, and inflammatory bowel disease, turmeric's anti-inflammatory compounds and antioxidants, along with numerous vitamins and minerals, relieve the stomach upset, as shown in this review of human studies. For osteoarthritis: 500 mg turmeric extract twice a day for 2-3 months. High cholesterol: 700 mg turmeric extract twice a day for 3 months. For itchy skin: 500 mg turmeric twice a day for 2 months. Turmeric contains significant amounts of oxalate, a chemical that can increase the risk of gallstones. Turmeric had significantly increased urinary oxalate levels compared to placebo in a study published in the American Journal of Clinical Nutrition. It has also been reported that turmeric supplements of 20 - 40 mg increase the contractions of the gall bladder. Well, that might sound like a win. However, lowering your blood pressure too much can lead to complications. High levels of turmeric can lower blood pressure, and people who take blood pressure medicines must exercise caution while consuming turmeric. Turmeric can be used under the following conditions. Hay fever. Taking curcumin, a chemical found in turmeric, seems to reduce the symptoms of hay fever such as sneezing, itching, runny nose, and congestion. Depression. Most available research shows that taking curcumin, a chemical found in turmeric, reduces the symptoms of depression in people who already use an antidepressant. High cholesterol level. Turmeric seems to lower blood lipids, called triglycerides. The effects of turmeric on cholesterol levels are contradictory. There are many different turmeric products. It is not known which ones work best. Osteoarthritis Some studies have shown that taking turmeric extracts, alone or in combination with other herbal ingredients, can relieve pain and improve function in people with knee. In some research, turmeric and ibuprofen worked to reduce arthritis pain. However, it does not seem to work as well as diclofenac to improve pain and function in people with osteoarthritis. Itching (pruritus). Research suggests turmeric intake reduces the itching of people with long-term kidney disease three times a day for 8 weeks. Early research also suggests that daily intake of a special combination preparation (C3 Complex, Sami Labs LTD) with curcumin plus black pepper or long pepper for 4 weeks reduces itchiness and improves the quality of life of people with chronic itching itching. Turmeric is very effective in treating and preventing acne. It removes excess oil and opens clogged pores that cause acne and pimples. Its anti-inflammatory properties reduce acne inflammation and antibacterial properties kill acne-causing bacteria. There are many fairness creams on the market that use turmeric for the sake of fairness. However, if you are looking for a natural remedy, turmeric is the answer. Vitamin C lightens dark spots and blemishes and keeps skin firm and firm by building up collagen. Mask Removes Facial Hair There are compounds in this particular superfood that remove unwanted hair and inhibit its growth. Turmeric scrub helps remove facial hair. Turmeric paste has sticky properties that tighten your skin, and when you massage the mixture on the skin, the hair is removed from the roots. Turmeric is good for oily skin. It controls the oil, removes dirt and cleans clogged pores. Turmeric has a positive effect because it contains fatty acids and phytosterols that have been observed in other studies to reduce excess skin oils. Turmeric mask is also helpful in treating dry skin. This moisturizes and softens your skin. Turmeric contains potassium, which dissolves dry skin by moisturizing and hydrating the skin cells. This is for now tuned up for more articles. Any new topic or suggestions are welcome in comments.